Sometimes an update makes all the difference. 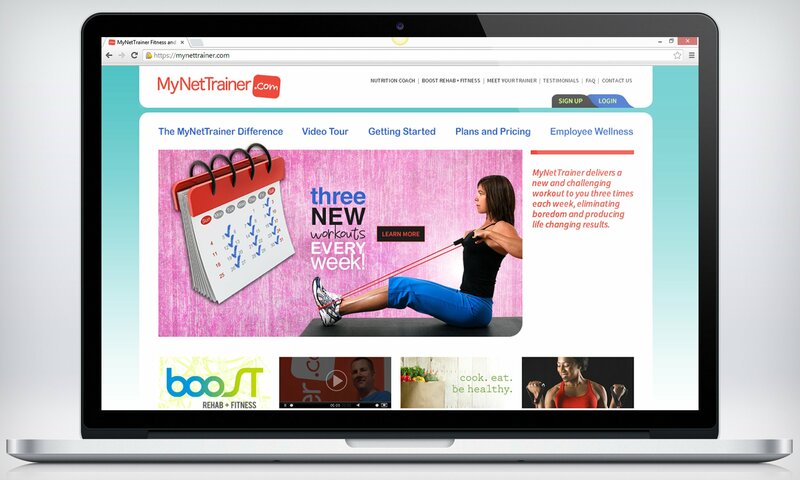 IdeaSeat was asked to help make mynettrainer.com better in order to get them in the direction for growth. This project focused on visitor experience and their video streaming service.